Everyone should have a sight test every two years. 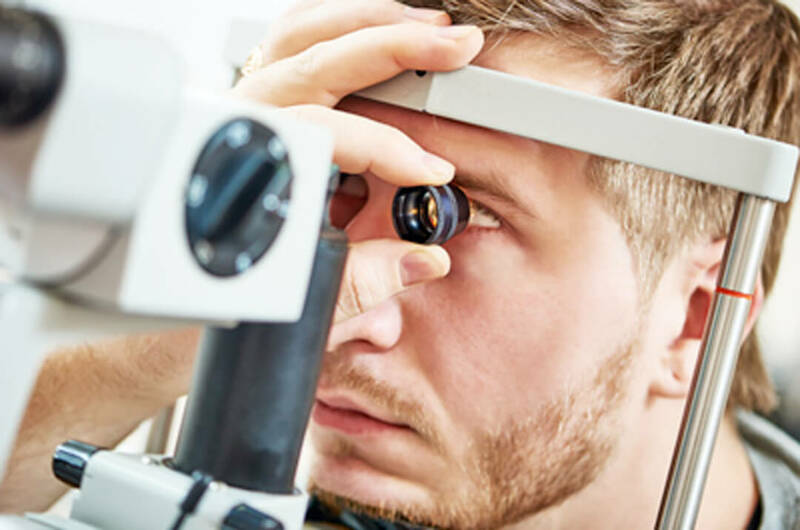 As well as an eye health check, a sight test might detect signs of underlying general health conditions, such as diabetes, high cholesterol and high blood pressure. We use the technologically advanced diagnostic equipment including a retinal scanner. Your sight test will help us determine whether you need glasses or a change of prescription. We also carry out children’s eye tests. We will also ask detailed questions about your eyesight, lifestyle, health and any previous eye problems you or family members may have had. So see James and look after your eye health. Nowadays, almost everyone can benefit from wearing contact lenses. Advances in lens materials and solutions mean that wearing contact lenses is simpler, more convenient and more comfortable than ever before. They can also correct many common eyesight problems. 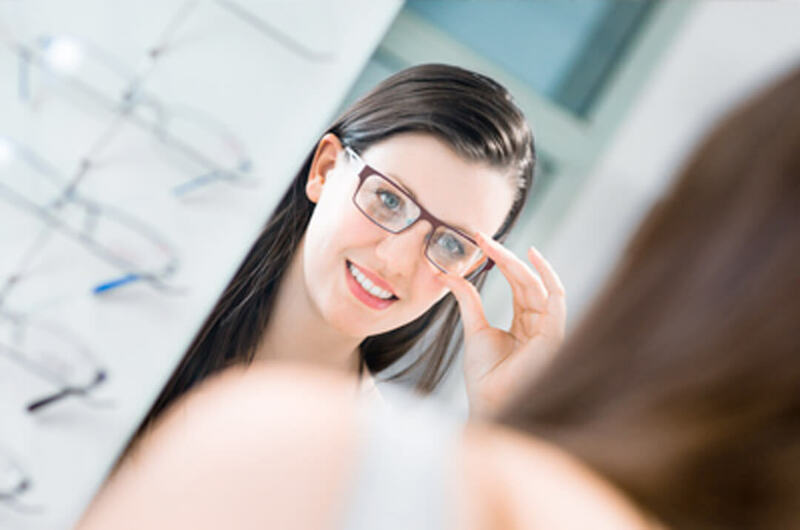 Book an appointment and we’ll carry out eye and contact lens examination to determine your eye health and see if you are suitable for lens wear. We will also discuss your visual and lifestyle requirements and take measurements of your eyes to find the best lens type, fit and vision, before trialling lenses with you. The choice of colour and design can make choosing the perfect frame for you difficult. Round, oval, oblong, thick framed, thin framed, frameless, tortoise shell, pale or brightly coloured, which do you choose? With our expert advice we can narrow the search and help you select the style and colour that you’ll love. Protect your eyes against excessive ultra violet (UV) radiation with single vision, bifocal or varifocal lens prescription sunglasses. Anti-reflection lens coatings eliminate unwanted reflections from sand and snow and protect against unsightly scratches. Polarised lenses reduce glare from surfaces such as water, snow and glass. They are ideal for sports, driving and fishing. For complete peace of mind, lenses are also available with an ultra tough and anti fog coating, which offer a no quibble guarantee against any accidental scratches up to a period of two years from purchase. We stock a huge range of frames from some of the best names in eyewear.